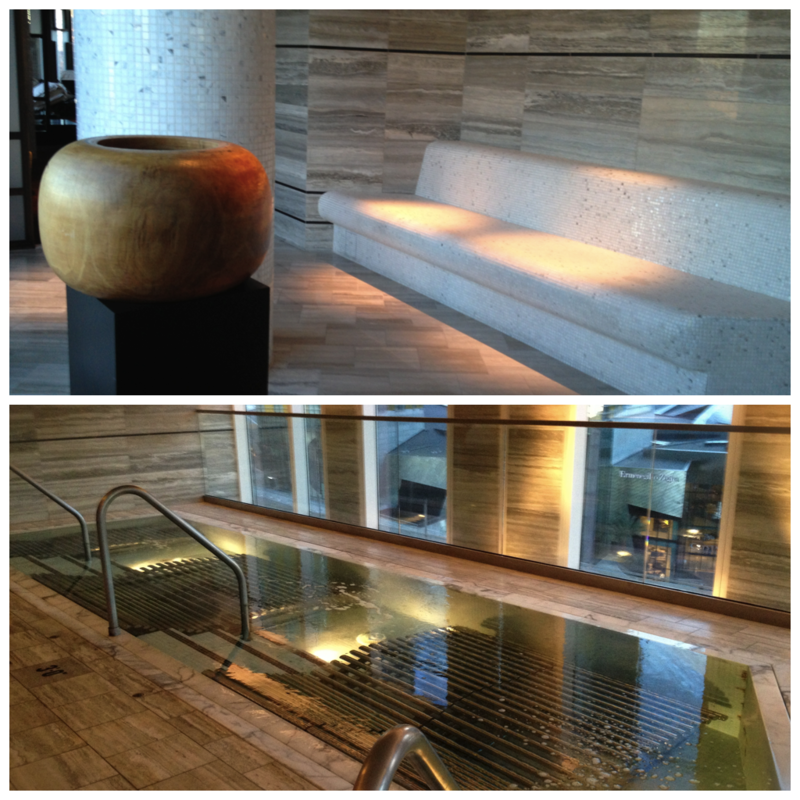 Get ready to be transported to a different world where modern luxury meets exotic 1930s Shanghai. In true Vegas style, everything is over the top. In the best ways. The experience includes a large hot tub (complete with submerged chaises), tepidarium chairs (with views of the Strip) and showers that simulate arctic mist and island storms. I’m a sucker for body wraps and the Signature Pacific Body Balance is the best one I’ve had. Hands down. Check their feature sheet for deals and seasonal offers. No trip to Tigh-Na-Mara is complete without the Treetop Tapas & Grill. Dine in your robes and enjoy unlimited tapas. Delicious. 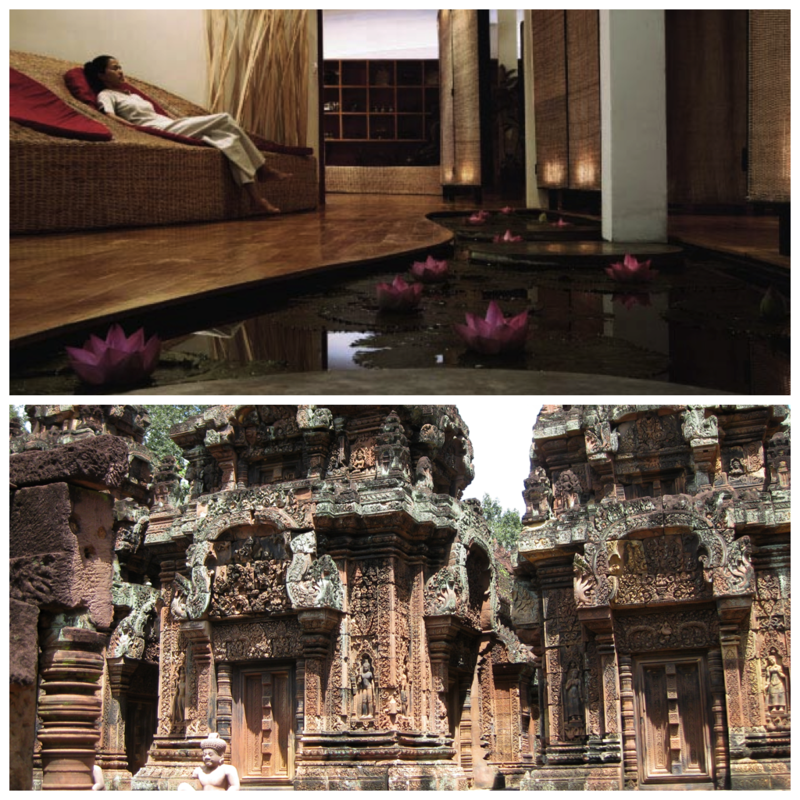 After trekking through Angkor Wat, kick back and relax in this tranquil oasis. Try the Tropical Moisturizing package, which includes a mango body wrap, Swedish massage and a fruity vitamin facial. You’ll leave rejuvinated after this three-hour pamper fest ($66 USD). And at that price, you might consider more than one visit. Next on the list? 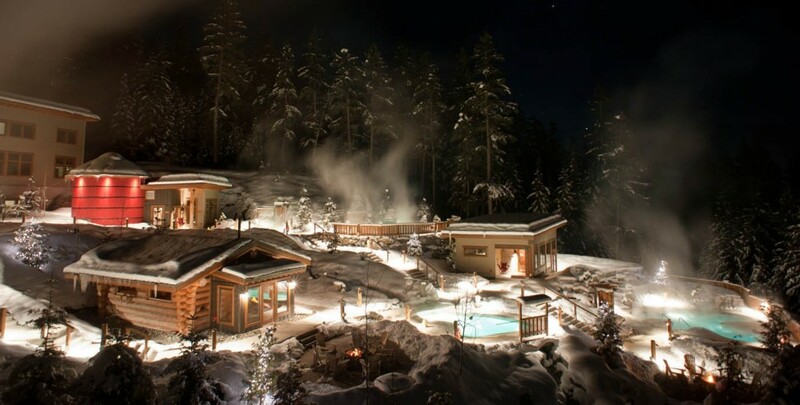 Scandinave Spa (Whistler, BC). I hear it’s best to plunge into the hot and cold baths before the afternoon rush. Then finish off with some après-ski pints. Now that’s my kind of ski trip.